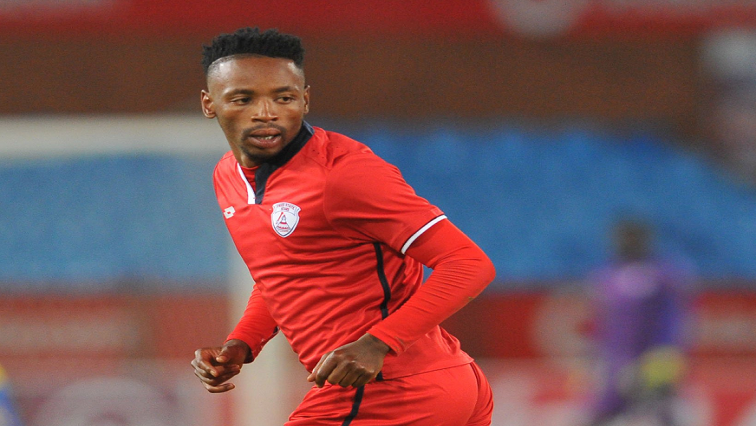 Free State Stars coach breaks down in tears remembering Jantjie - SABC News - Breaking news, special reports, world, business, sport coverage of all South African current events. Africa's news leader. The scars of losing one of their key players in Sinethemba Jantjie at Free State Stars are still visible and very deep, and this was evident when the head coach Nikola Kavazovic broke down in tears after losing 2-1 to Orlando Pirates in an Absa Premiership match at Orlando stadium on Saturday. Asked how is the team coping following the death of Jantjie in a horrific car accident two weeks ago, Kavazovic broke down in tears as he later read a tribute message he had written for the fallen star winger. This entry was posted on 15 Apr 2019,08:27PM at 8:27 PM and is filed under Sport, Homepage Latest Stories Slider. You can follow any responses to this entry through the RSS 2.0 feed. Both comments and pings are currently closed.